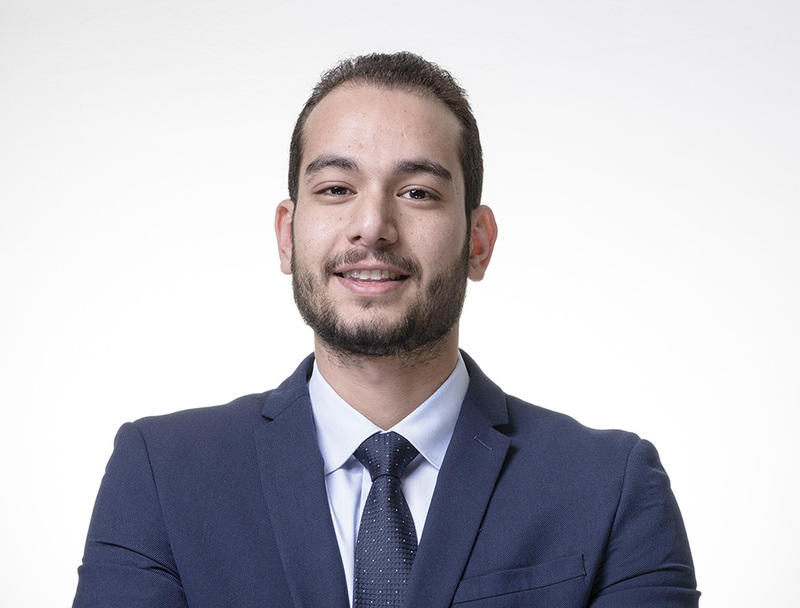 Ahmed joined EFG Hermes as a data analyst with the quantitative research team. He has one year of experience in corporate banking. He graduated from the American University in Cairo (AUC), majoring in Finance and minoring in Economics.